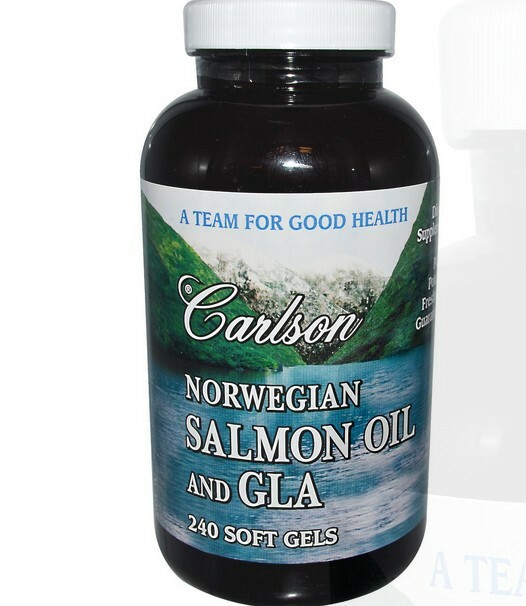 EPA and DHA from Salmon Oil along with GLA from blackcurrant seed oil work as a team to promote a healthy balance of prostaglandin types in the human body. Softgel Shell: Beef gelatin, glycerin, water. * Reported as glyceride unit. 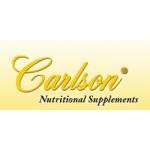 Carlson Laboratories: Specializing in the finest Norwegian fish oils since 1982. 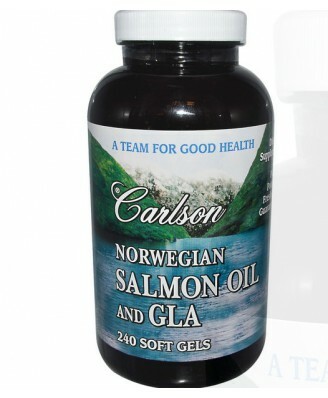 Each soft gel provides 700 mg of fish oil extracted from salmon and other fish found in the deep pristine waters near Norway. *** Natural Vitamin E protects the freshness of the oils. 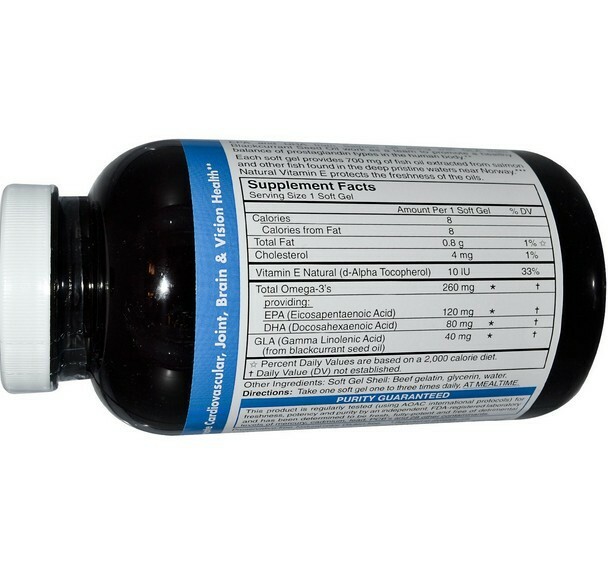 ***May contain up to 30% other fish oil for higher EPA and DHA potency. Take one soft gel one to three times daily, at mealtime.